Fancy trip to Wales during the Easter holidays? 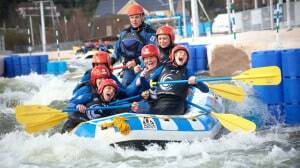 Why not explore the country and take the whole family for a day of entertainment and fun. 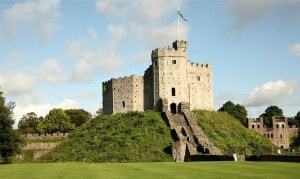 Check out this post for the top 5 things to do with kids in Cardiff. 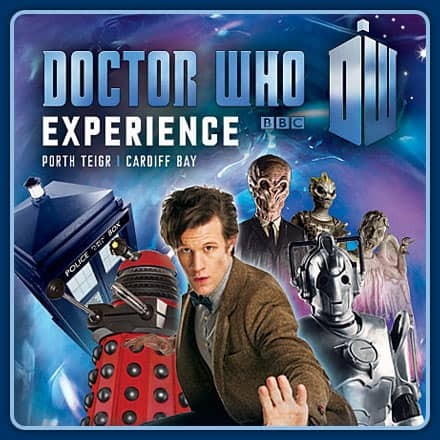 If you are a huge doctor who like myself I highly recommend this attraction as a must when taking a trip to Cardiff. Bring the family here to adventure through space and time. 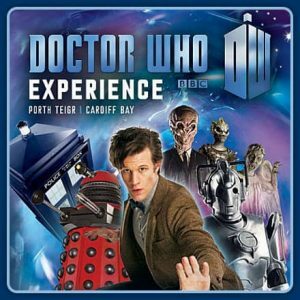 Fly in the Tardis and come face-to-face with some of the baddies and creatures that the doctor faces on screen. There are exclusive filmed sequences with Matt Smith and packed with amazing special effects. Fun for all the family if your a fan or not of the famous TV series. Afterwards there is so much to see after the journey has finished, there is the worlds largest collection of original Doctor Who props and artefacts, including documents and David Tennant Tardis set and the Doctor’s arch foes through the ages. So what are you waiting for- check out their website today! Planning to visit a farm this Easter then why not take a trip to Cefn Mably Farm Park iin Cardiff. Bring your budding little farmers here to get up and close to a large variety of animals. 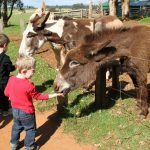 So many activities to do including feeding the animals, playing on the pedal tractors and pony rides. There is even a 6000 sq feet fun indoor play centre if the kids want to let off a bit of steam. Bring your little knights and princesses here to this medieval castle and Victorian Gothic revival mansion in the middle of Cardiff mansion. The interiors are dramatic, they were designed by eccentric William Burges, each room is rich with murals, stained glass, gilding and superb craftsmanship. New attractions include the opening of Wartime Shelters, showing how the castle tunnels were used as a place of refuge during the Second World War. Grab one of the free audio guides or catch one of the free guided tours of the Wartimes Shelters or Norman Keep. The children will love the Stay and Play area with lots of hands-on art and craft activities, puppet theatre and child sized costumes. There is a family trail booklet full of quizzes and questions to keep them occupied too. A fun and free museum with interactive galleries, discover the history of Cardiff through the eyes of the people who created it. See how Cardiff was transformed from a small market town in the 1300s to one of the worlds largest ports by the 1900’s. With Cardiff in Context, City Lab, City Show Case and temporary exhibitions there is plenty to see.